Welcome Home. 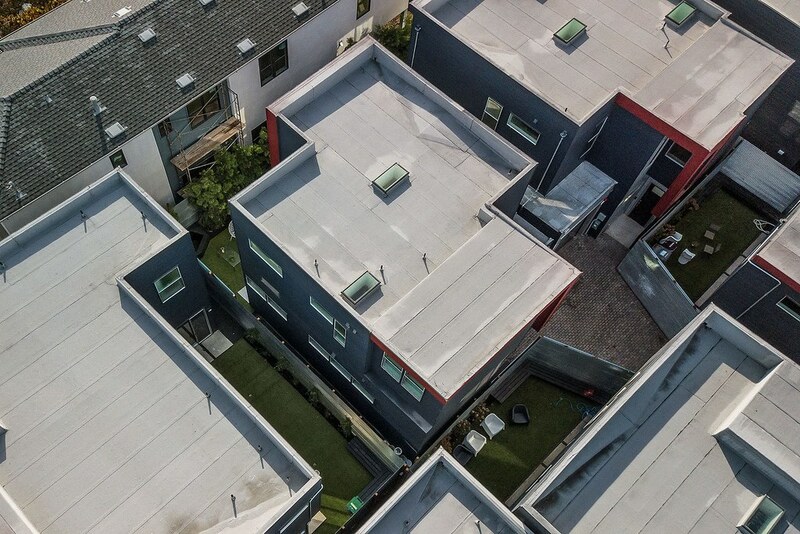 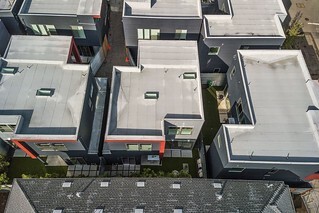 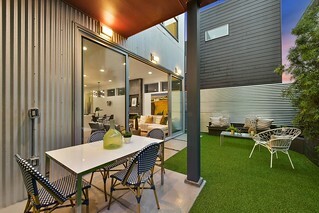 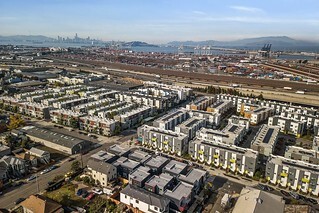 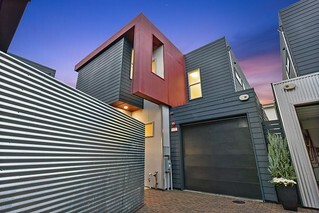 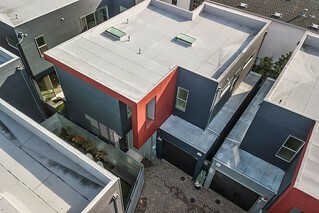 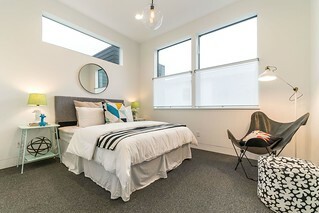 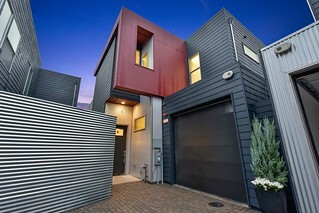 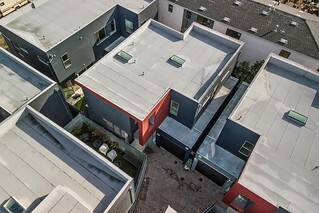 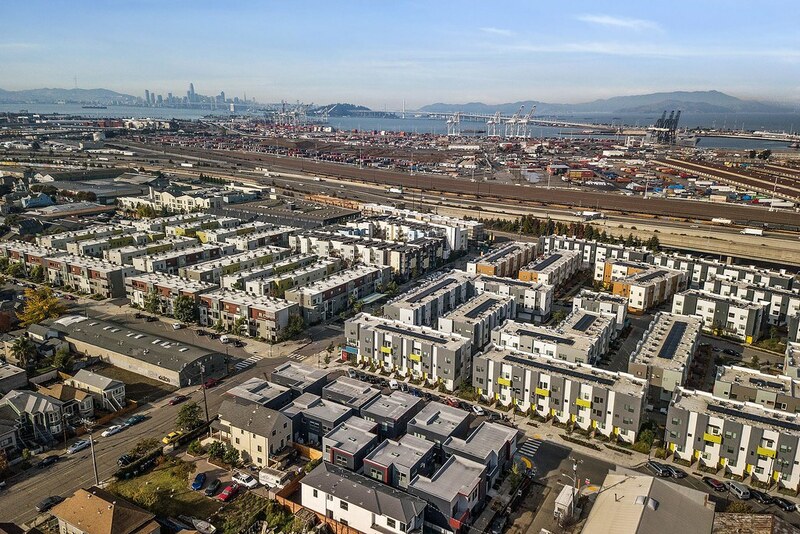 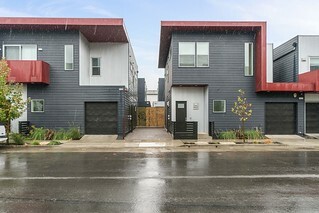 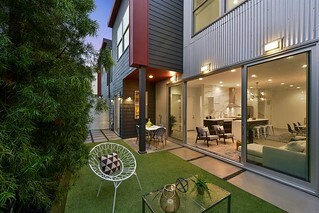 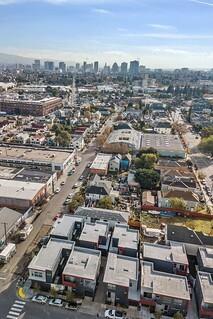 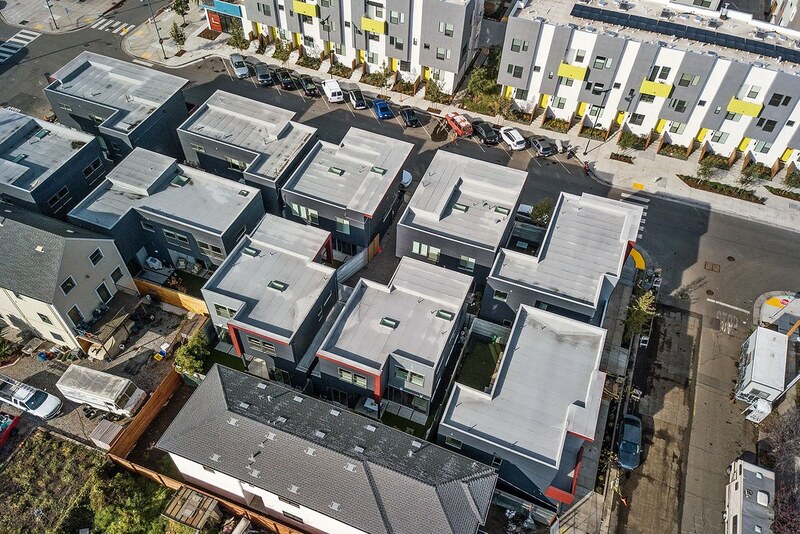 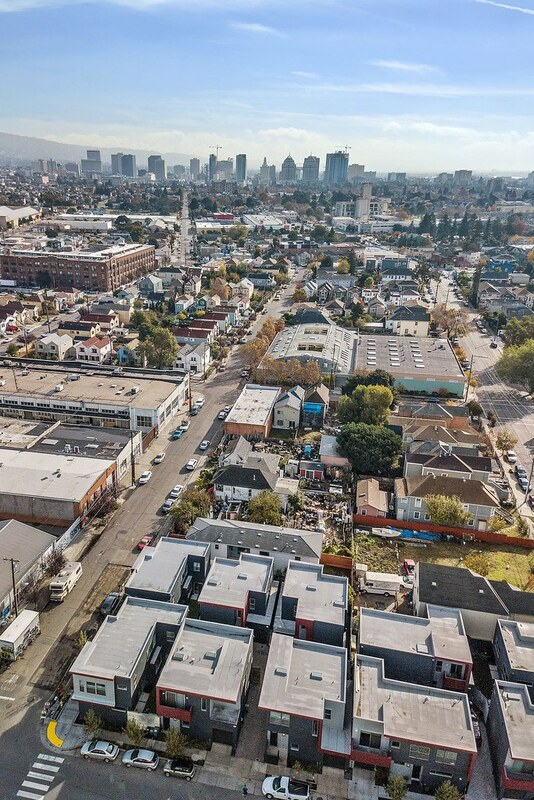 We are proud to present the final release at West Oakland’s hottest new luxury home community: WestHaus10! 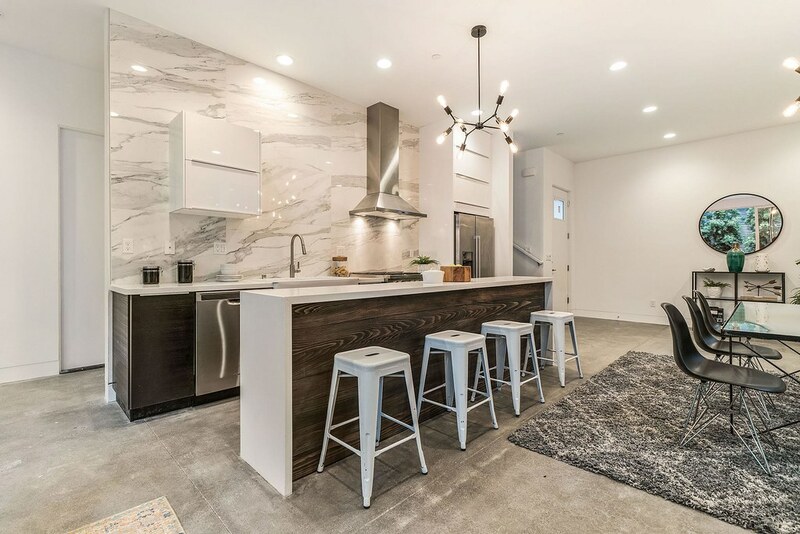 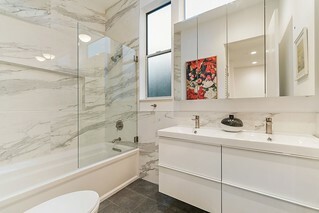 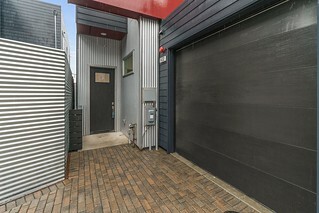 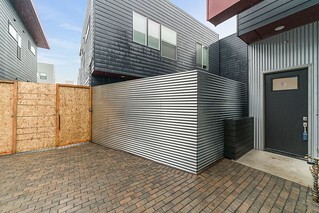 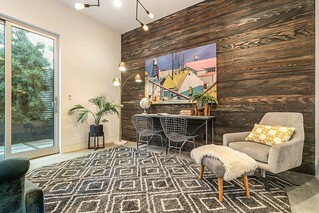 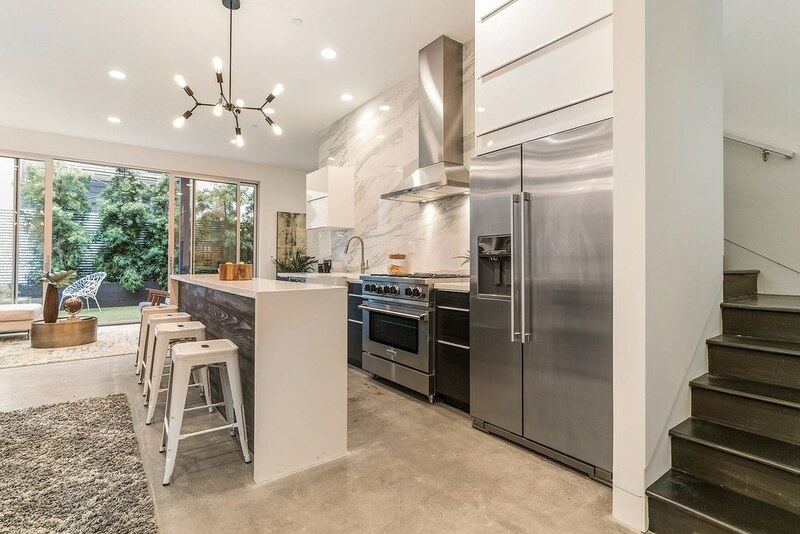 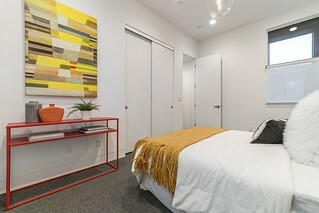 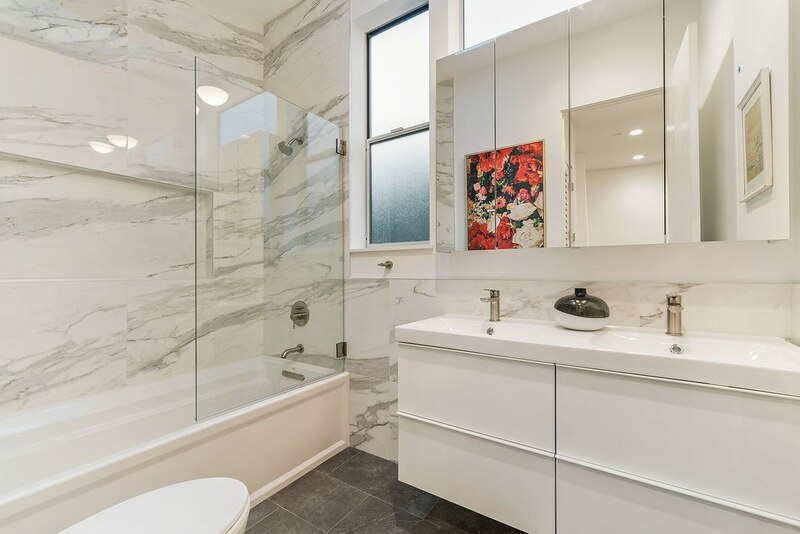 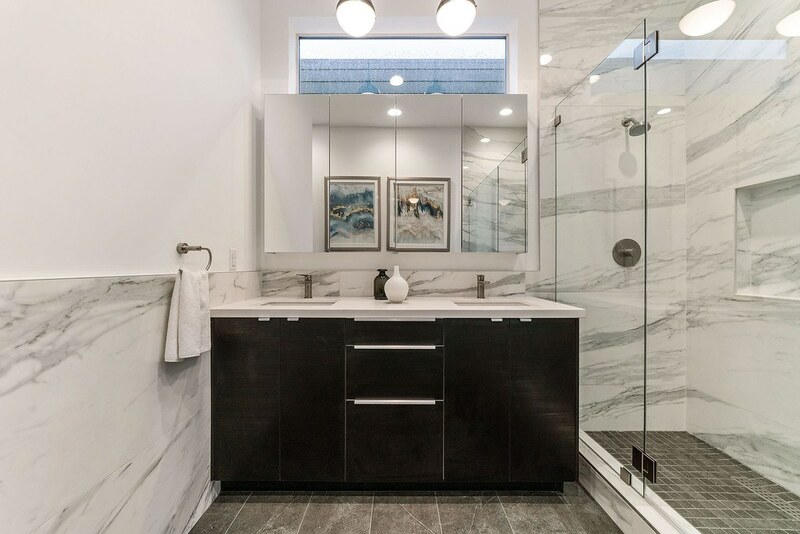 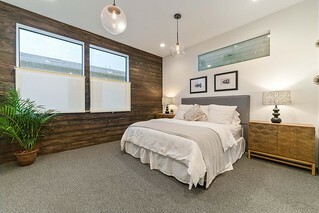 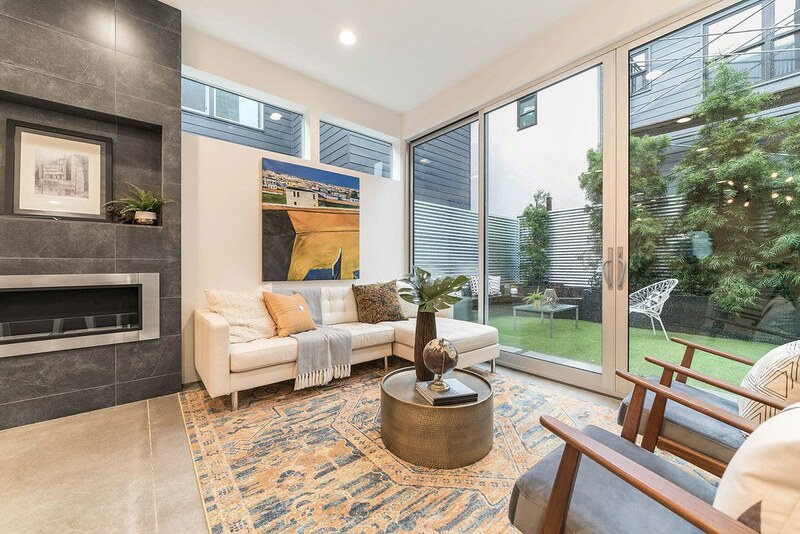 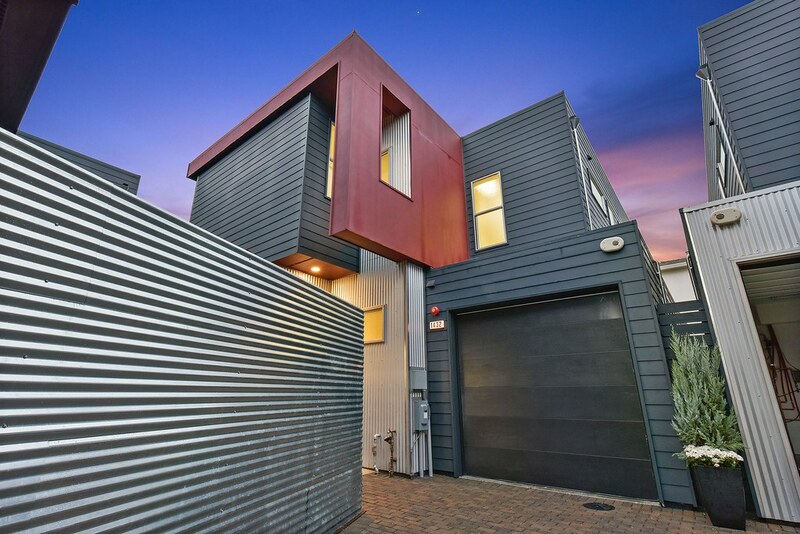 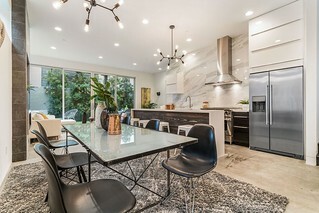 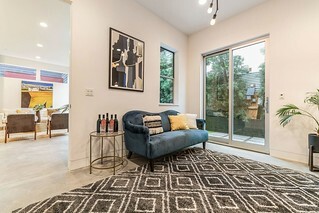 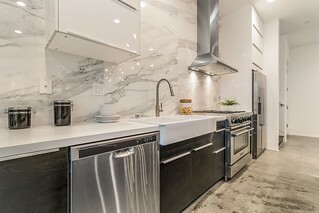 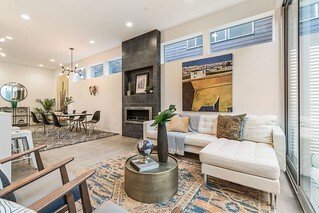 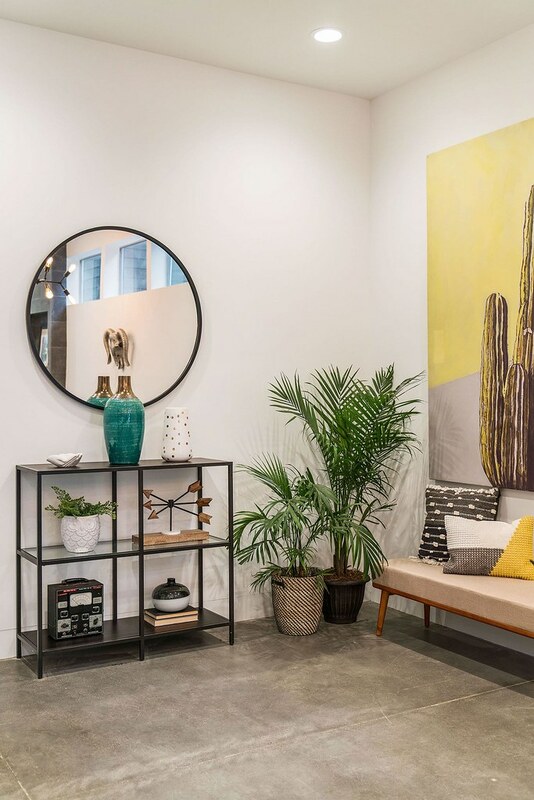 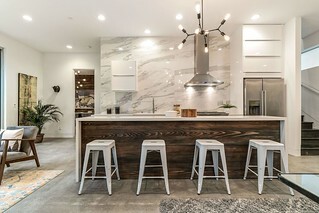 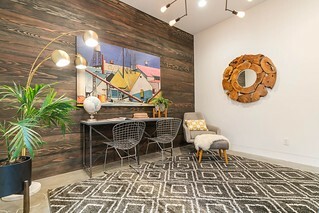 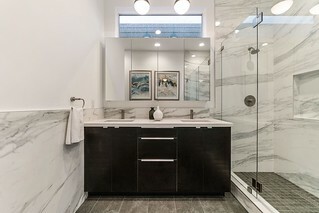 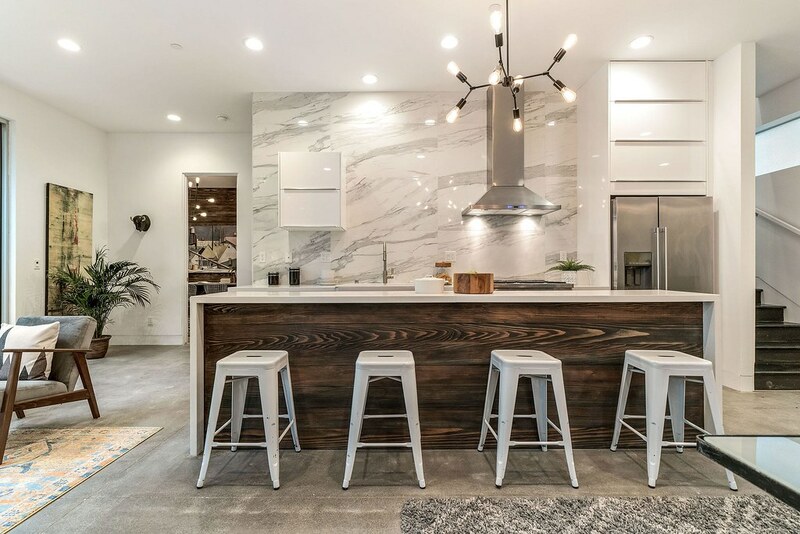 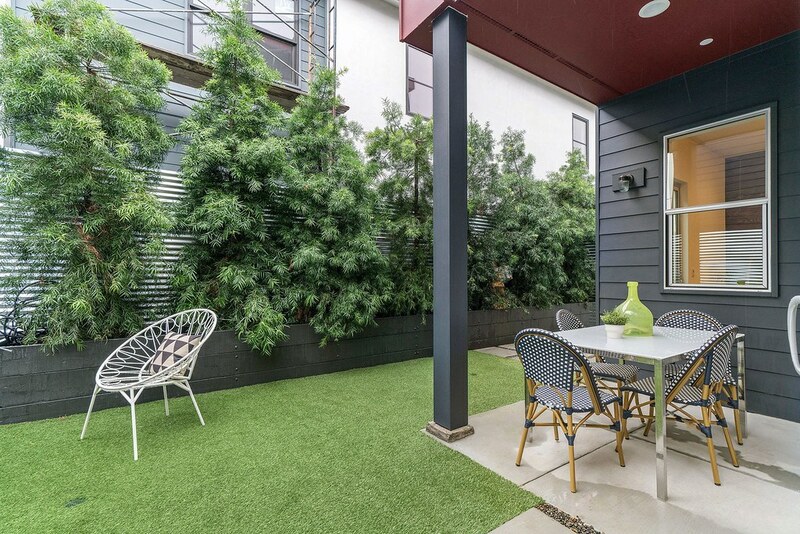 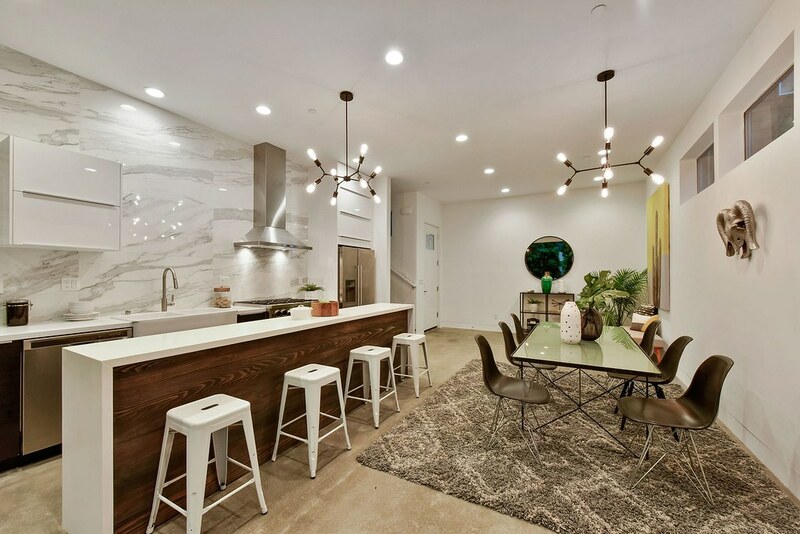 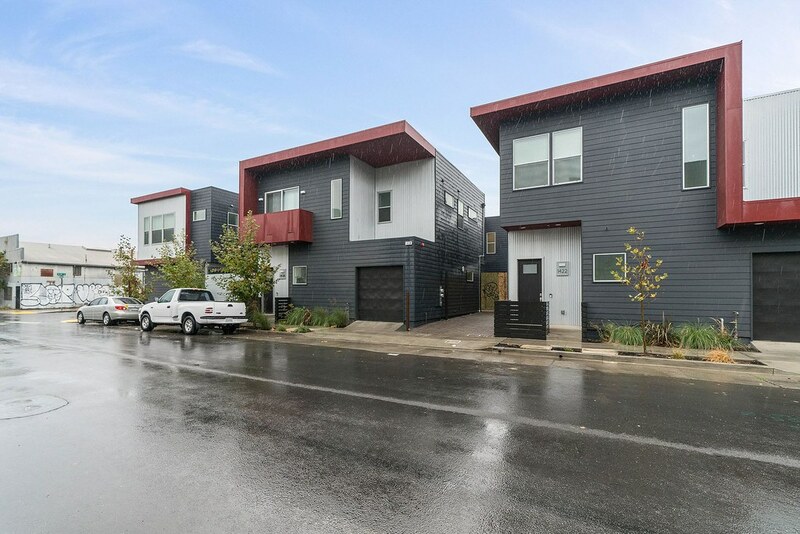 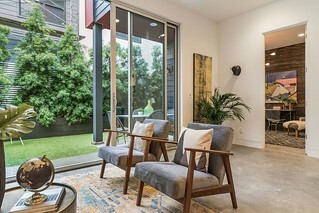 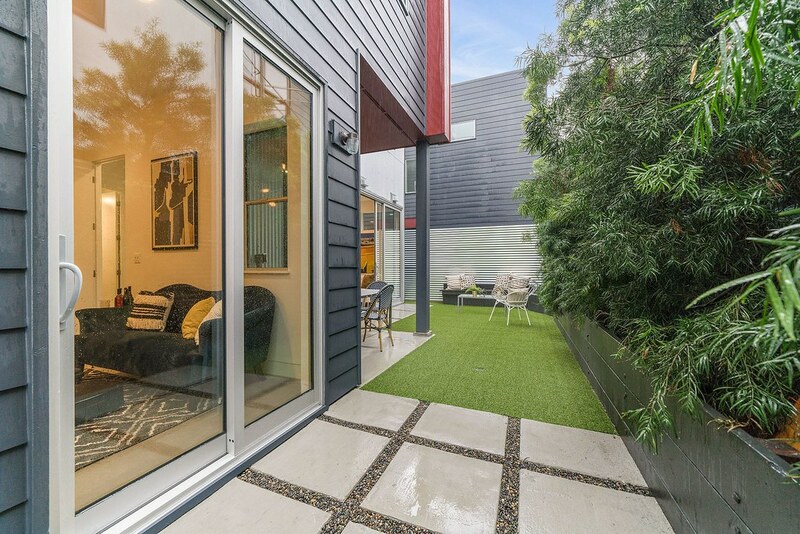 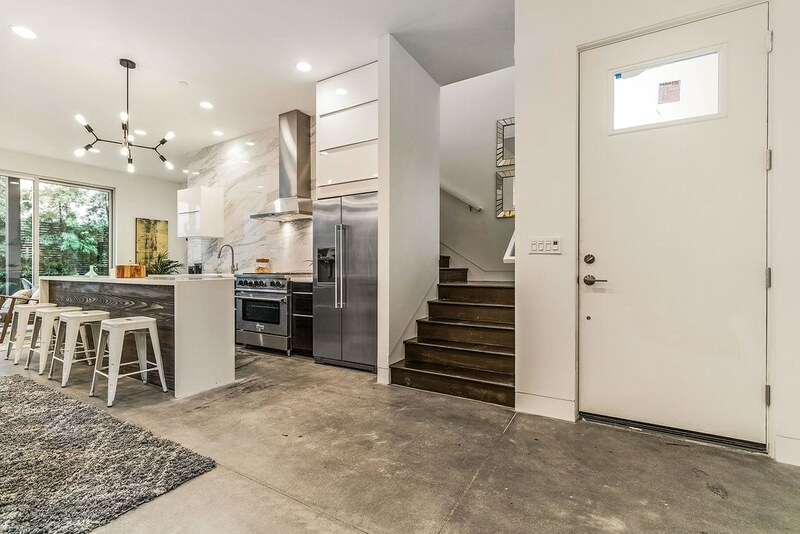 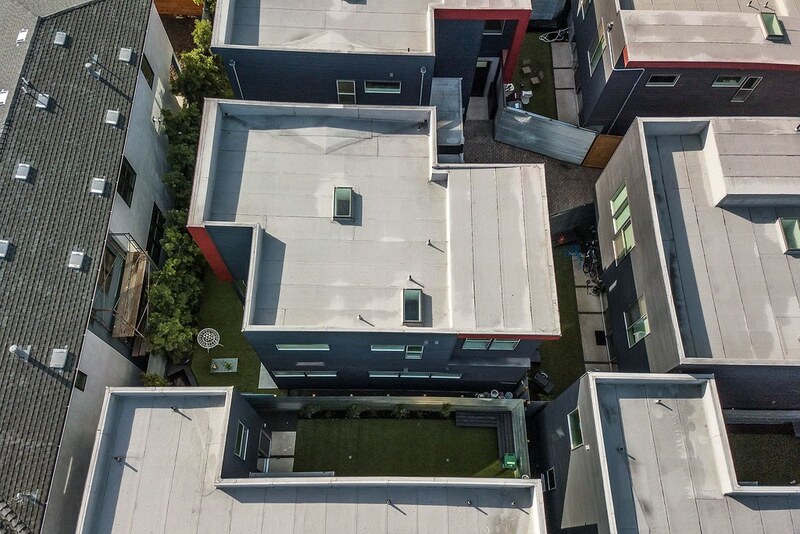 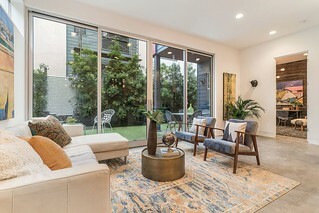 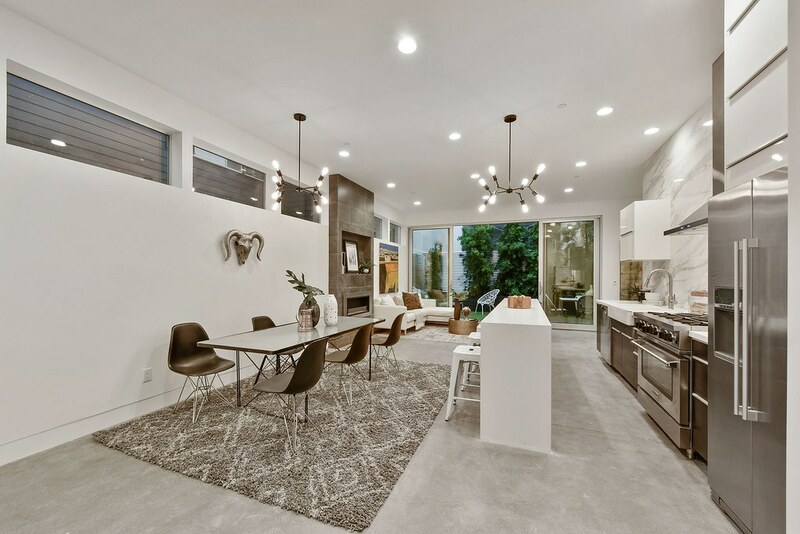 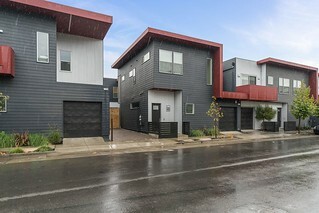 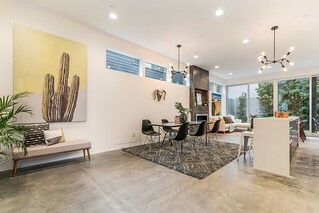 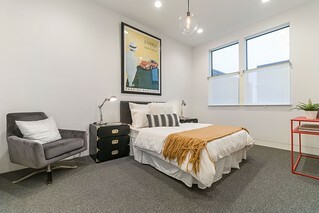 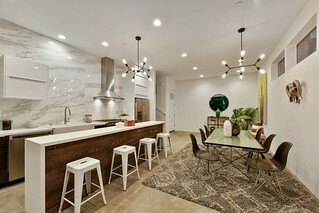 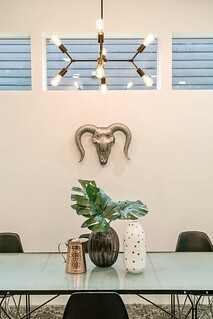 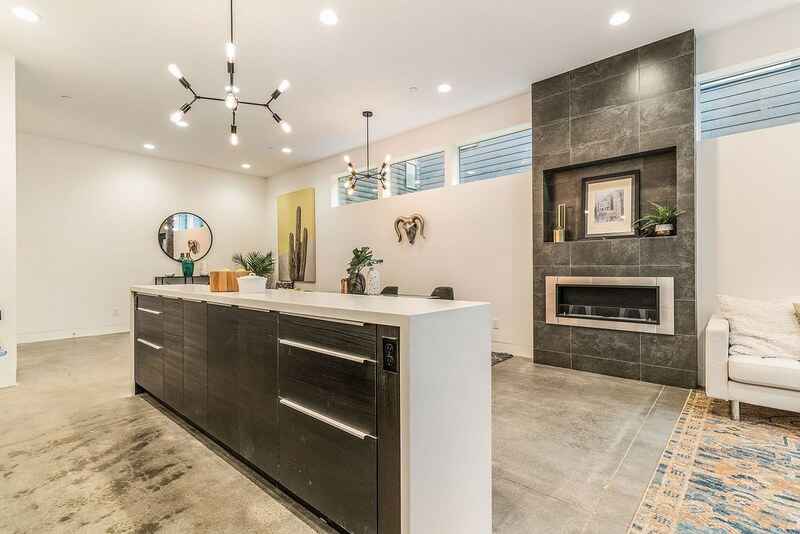 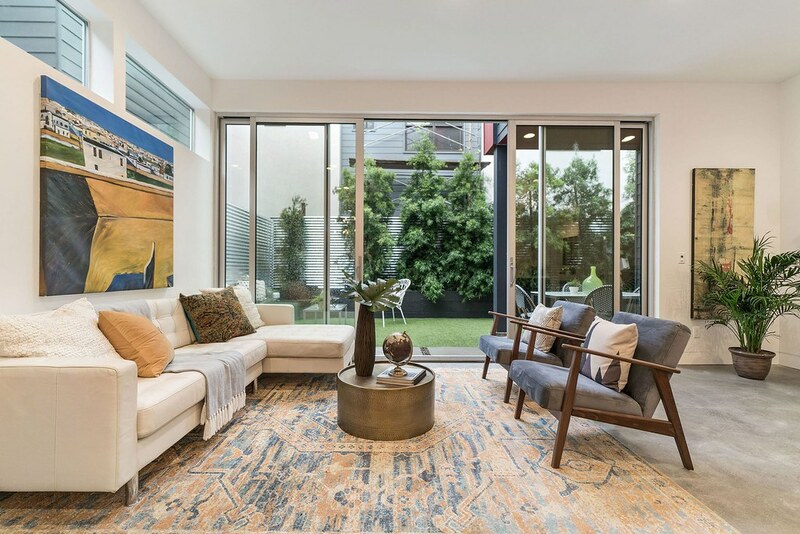 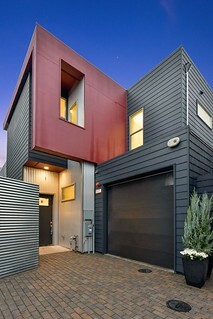 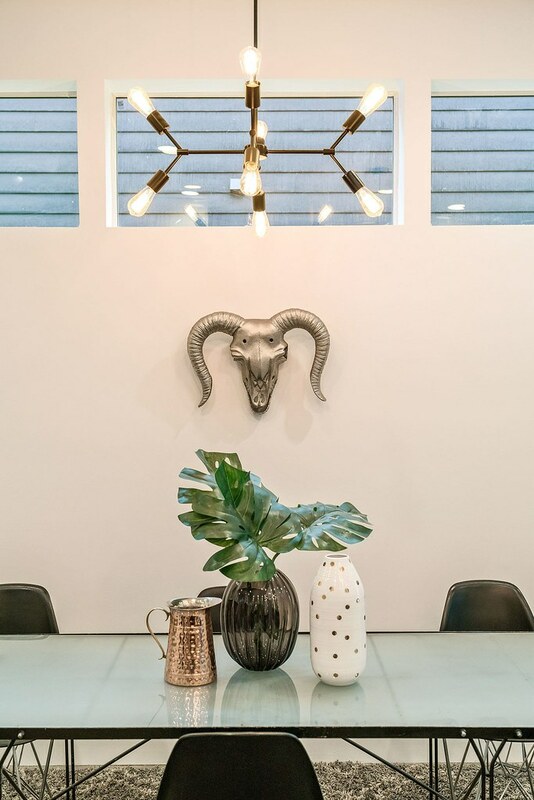 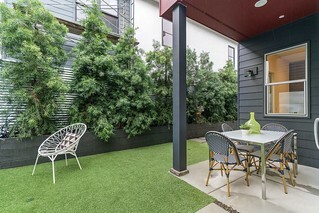 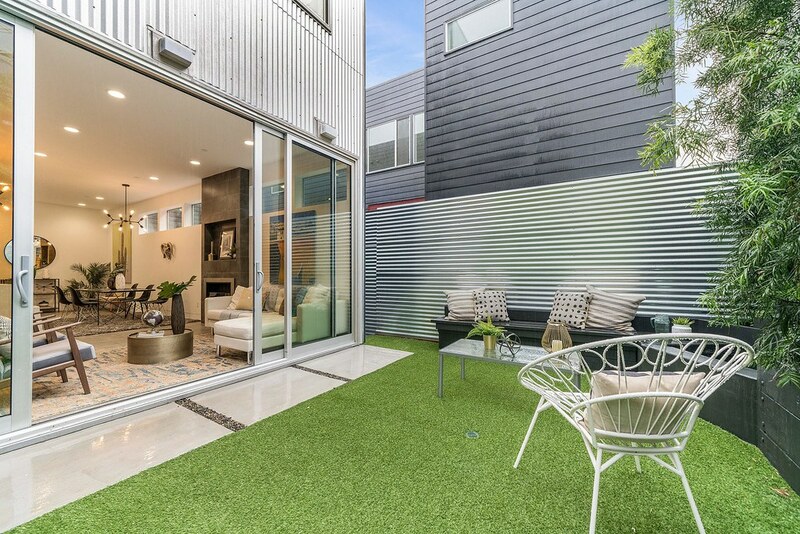 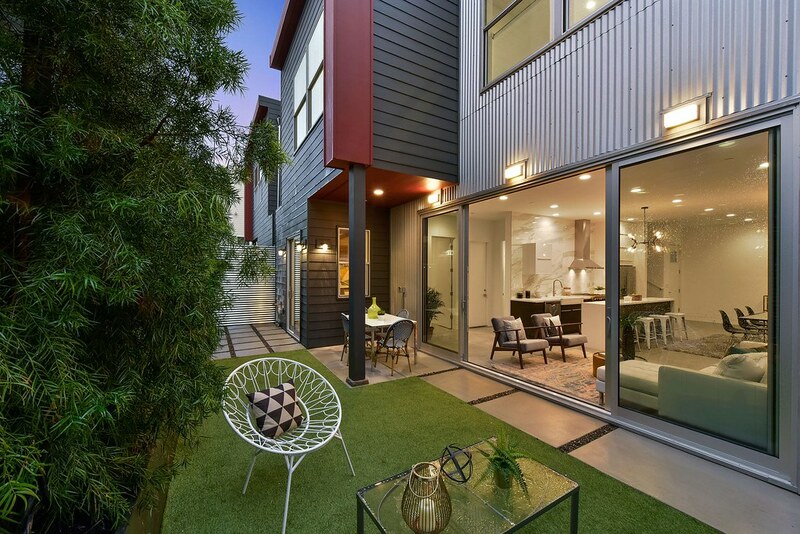 This incredible three bedroom plus den, two and a half bath single-family home offers the modern contemporary finishes and design everyone wishes for. Featuring a spacious floorplan, high ceilings, tons of natural sunlight, a gourmet kitchen, and exemplary finishes throughout. 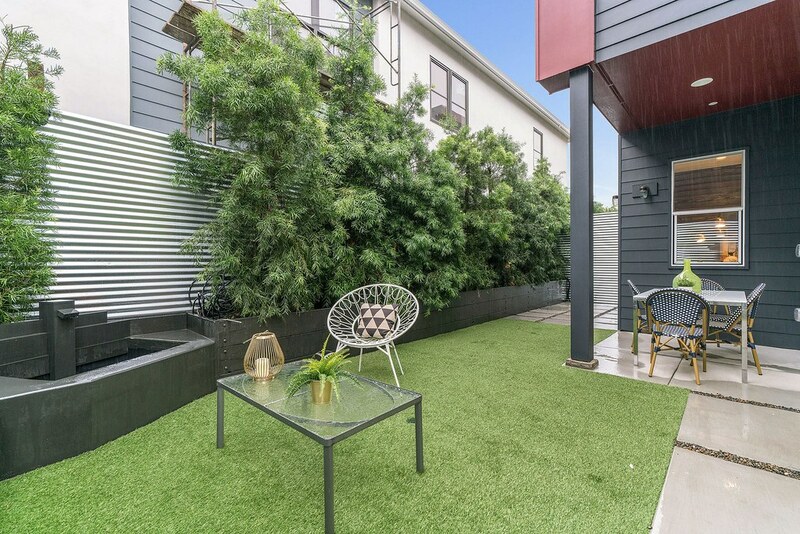 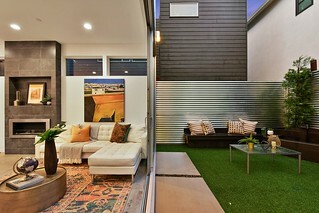 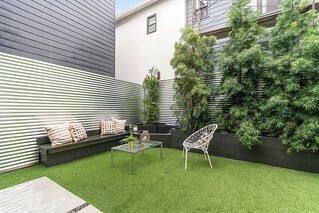 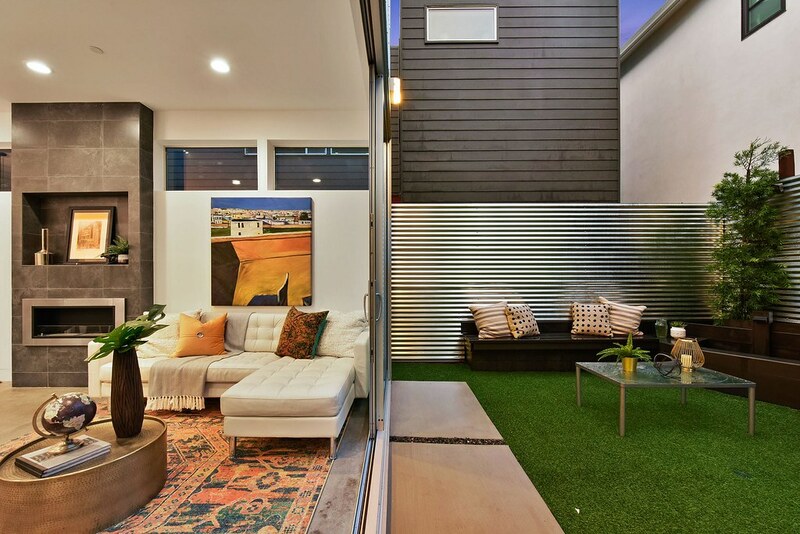 The amazing outdoor space offers a tranquil fountain and direct access from both the living room and den.